I've written before about the "Kill Switch" (more gently referred to as the "Activation Lock") built into iOS 7 and iOS 8 to deter the growing problem of smartphone thieves. Although modern smartphones allow you to send a remote wipe command if you lose them, ensuring that your private data doesn't fall into the wrong hands, that doesn't necessarily stop criminals from forcing a "factory reset," and reselling the device as though it had just been purchased in the local Apple store. 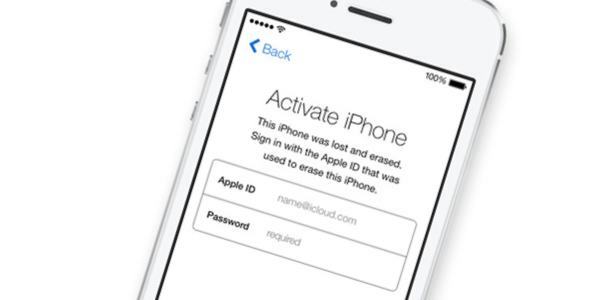 But if you had the foresight to enable your iDevice's Activation Lock, and turn on "Lost Mode" after having mislaying your iPhone, then no-one will be able to use the device (even after a factory reset) without entering your Apple username and password first. But there's only one problem. What if you're thinking of buying a used or secondhand iPhone or iPad, and want to check whether it has been locked to another user *before* you hand over any cash? Enter Apple's new Activation Lock status check tool. 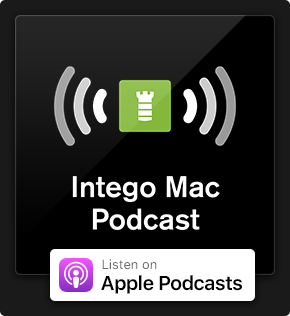 All you have to do is visit Apple's Activation Lock status check page, enter the device's serial number or IMEI, and it will tell you if it is locked or not. Not sure how to find out an iPhone or iPad's serial number or other information? Don't worry, we've got you covered. Firstly, you can look it up through your software. 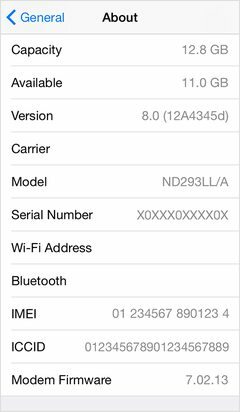 On your iDevice, click on Settings > General > About to see your device's serial number, IMEI and other information. If the About screen cannot be accessed for any reason, then Apple provides a number of other ways to determine the serial number and IMEI. For instance, it should be printed on the packaging your iPhone or iPad arrived in, or you may find it engraved on the back of the device. It's a good idea, by the way, to make a note of this information whenever you buy a new iPhone or iPad as you may wish to share it with the authorities in the unfortunate event of you ever losing your precious gadget. And, of course, if you find the device you are thinking of buying *has* been Activation Locked you can politely remind the seller of the importance of unlocking it *before* they sell it to you. 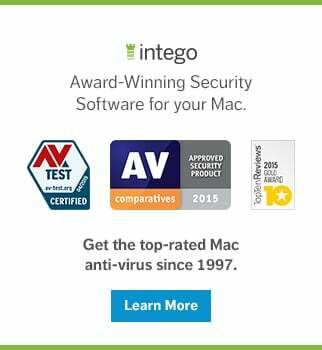 Hopefully more and more iPhone and iPad users will begin to benefit from the protection that Activation Lock provides. The feature is turned on by default in iOS 8, and is accompanied by a new feature called "Send Last Location" that pushes out your device's geographic co-ordinates just before the battery runs out. 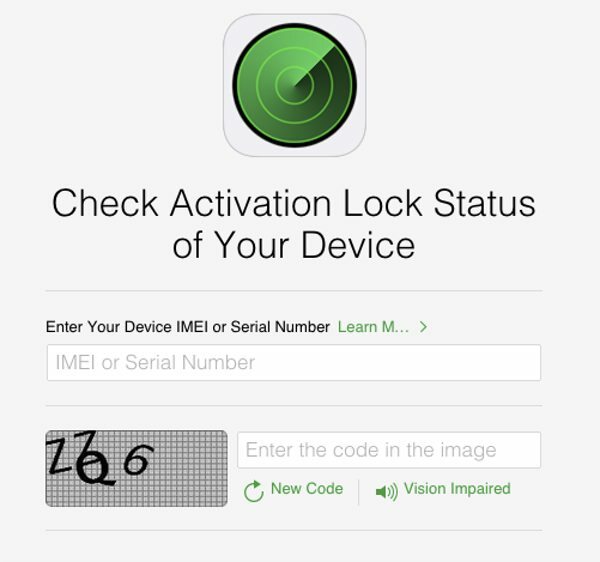 This entry was posted in How To, Recommended and tagged Activation Lock, Apple, iDevice, iOS 7, iOS 8, iPad, iPhone, Stolen. Bookmark the permalink. Here is the thing.i bought an iphone 5s a while ago, i didnt know that it has an activation lock, but it is not reported stolen, after using it i reset it now it is asking for the icloud id and password, please help i don’t know what to do!! Hi my iPhone 5 is. Blocked and it is asking another old apple id how can i open it???? Just a question: Are all of you guys having this Activation lock issue in India? hey i just want to know. If i buy an iphone online , can i go to an apple store and ask them whether the phone is original ? Hey Guys Hopefully u guys can help me. I have a person that is willing to sell me her Iphone 6s Plus, 2 problems I asked for the Imei number and the serial number, Both did not pop up, does this mean it is a fake! I entered the imei number in a phone store and they said it was gsm unlocked. But when I put in the serial number there are no database for this model is this true? Yesterday i purchased iPhone 5s 16 GB second hand, i also confirm serial number in apple website its done original but i suffering a very big problem network no showing when i do reset network network showing for 5 mints after no service please help me for solving this problem.